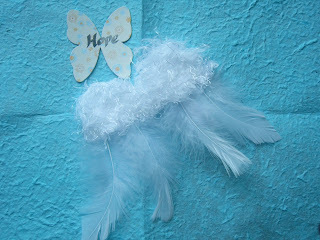 Remembering Sally's special Angel, Hope Angel on her 1st Birthday. Sleep well, sweet girl. Sending gentle thoughts to you on this day. Missing Hope with you. I'm so touched Lea. Thank you so very much.